Program Description: The Master of Arts in Social Change (M.A.S.C.) will provide courses to assist students in analyzing and responding to social justice issues in local and international contexts. 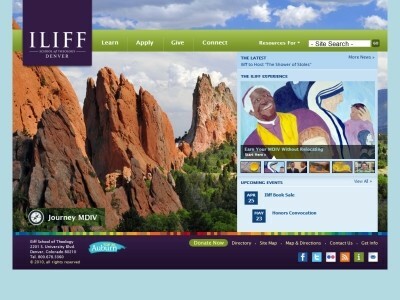 Location & access map for "Iliff School Of Theology"